Here's a frame that no two are the same because the textured center is hand carved not machined making each frame unique. 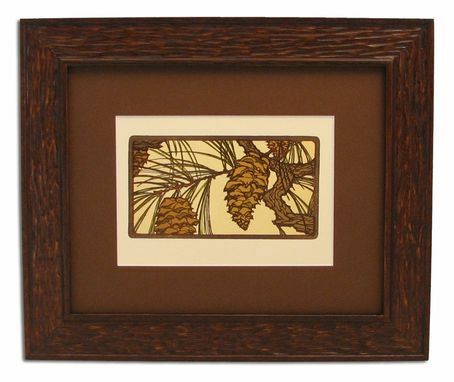 Your choice of wood this frame is joined together using splined corners. Variable rail widths available up to 3.5". 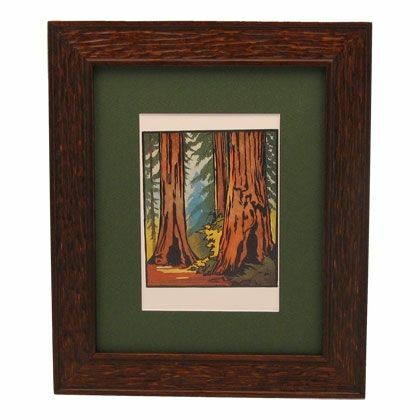 This frame can hang either in a portrait or landscape orientation. 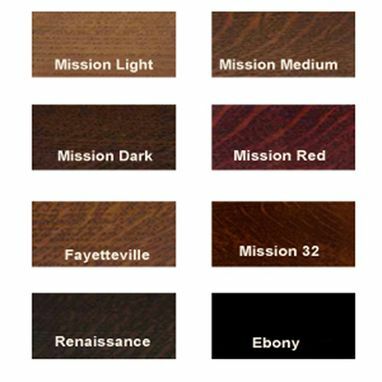 This and any frame offered by Solid Wood Frames can be customized to fit just about any size item you may need framed. The frame shown is constructed of quarter sawn oak and the rails are 1.5" wide. Quote Requests are invited. Please describe what's being framed, what width you'd like the rails, and letting me know any other details such as a budget or timeline is very helpful.